Republican John Kavanagh, a “yes” vote says the practice harkens back to corrupt New York City cops gathering ballots in order to influence elections. “ It’s ballot harvesting and it’s wrong”, declared Kavanagh. Opposing Democrats argue many people need help in getting their ballots out because they lack mail delivery service, are disabled or lack transportation to deliver their ballots. They say, it all adds up to voter suppression of the powerless. The ink was barely dry on the Senate’s passage of the bill when Governor Ducey signed it Wednesday afternoon. 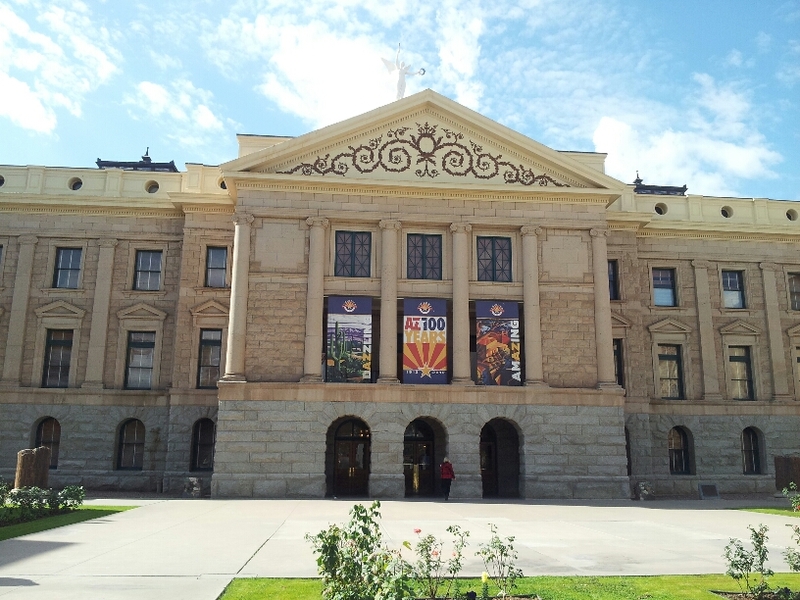 He hails the bill as “common sense”, enabling Arizona to join 18 other states with similar laws. The measure will not be enacted in time to affect the March Presidential Preference election or the May election governing Prop 123 to raise money for education.